« China’s Great Property Boom May Be Soon Coming To A Desperate End! 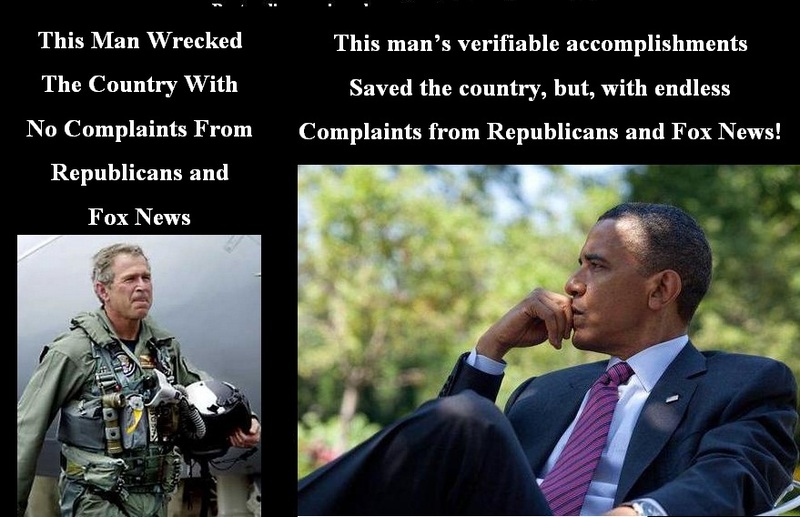 The without facts crowd that are always “whining” about President Obama! At 46 years of age in 2008 Obama received approximately 65 million votes and was elected President of the United States. In 2012 by approximately the same number of votes Obama was reelected to serve a second term. We were losing jobs at the rate of 800,000 per month and the unemployment was over 10%. Bush’s net job creation in eight years resulted in one million new jobs. The housing market derivatives scheme had fallen apart and millions of people lost their homes; millions more found themselves under water with their mortgages. Banks were failing at the rate of approximately 100 per month wiping out depositors life savings. We were involved in two wars with no end in sight. America’s financial system was on the verge of collapse. Over the past 5 years more than 9.2 million jobs have been added to the work force and today the unemployment rate stands at 6.3%. The Dow now stands at 16,000 plus. The S & P stands at 1,872, recovering 100% of the 401K plans and then some. The housing market more than a year now has finally turned positive. Obama withdrew us out of Iraq and in the coming months we would be out of Afghanistan. The Deficit continues to fall at record levels, despite having to still pay for Bush’s mismanaged Afghanistan and Iraq War. Our financial system now has a very sound footing to prevent us from collapse. So, what is your complain? Is it the man’s 50% African American or his 50% White? Is racism your facts? Is hate your facts? Is stupidity your facts? Is it you being an uninformed right-winger your facts? Is it being brainwashed by the GOP who doesn’t do anything for the middle-class or the poor your facts? This entry was posted on May 16, 2014 at 12:31 am and is filed under Uncategorized with tags 6.3% Unemployment, 9.2 million jobs created, Dow Jones, economy, George W. Bush, GOP, Housing Market, No Additional Wars, obama, President Obama, Racism, Republicans, Republicans Troll, Stock Market Highest Levels, Unemployment, unemployment rate. You can follow any responses to this entry through the RSS 2.0 feed. Both comments and pings are currently closed.